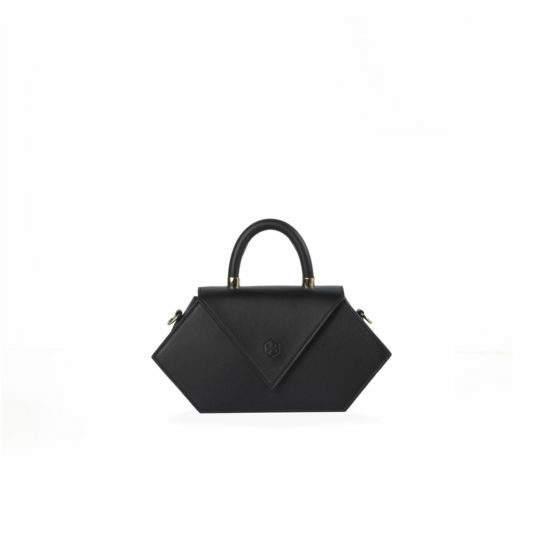 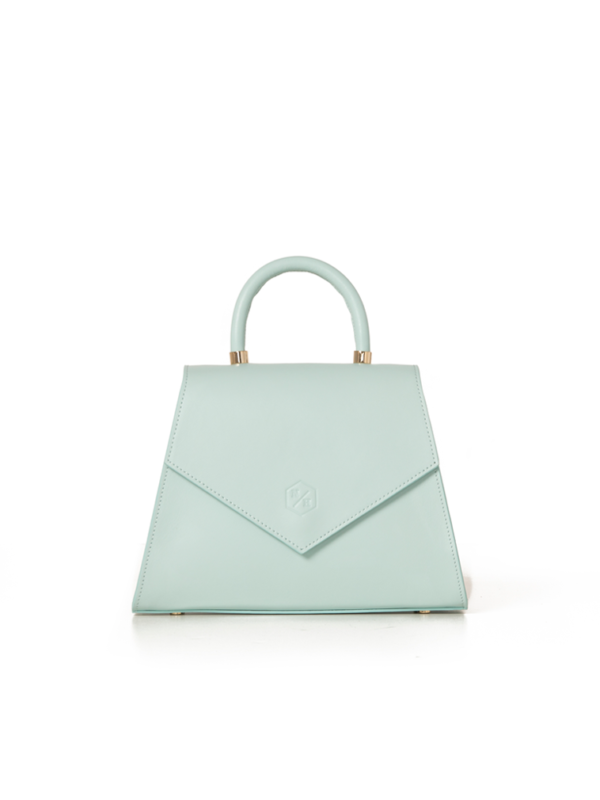 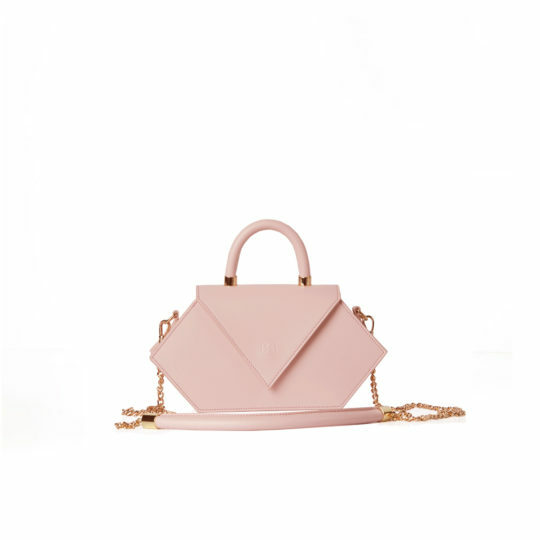 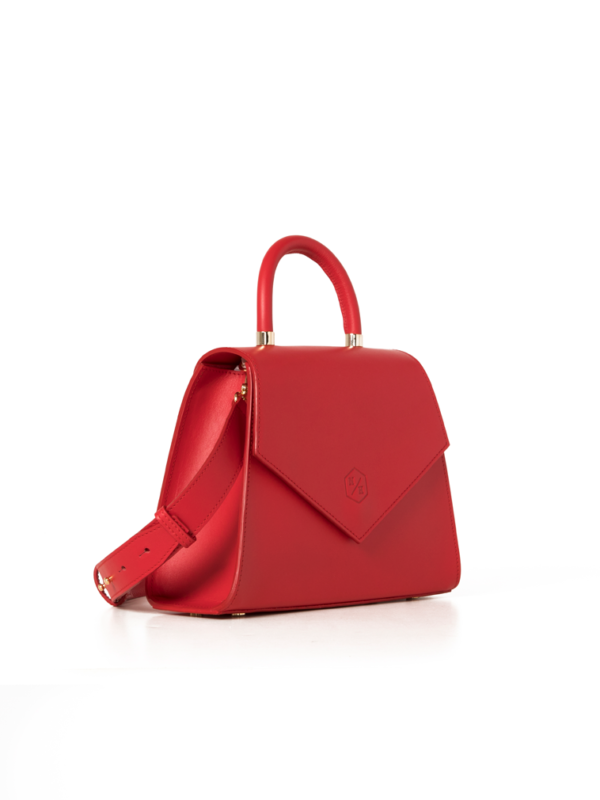 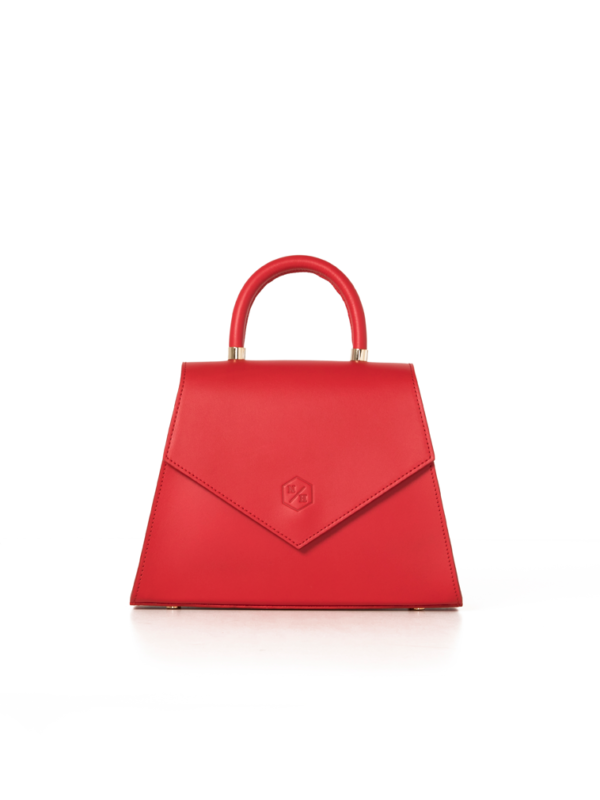 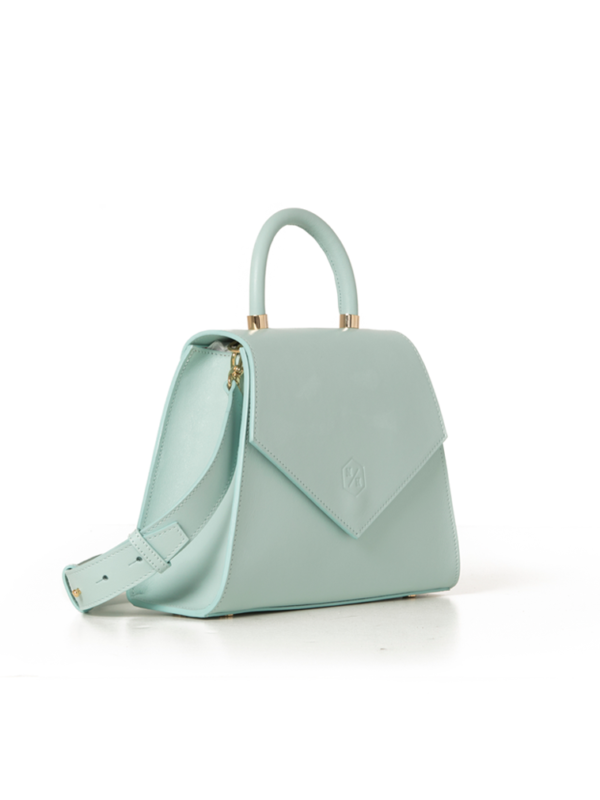 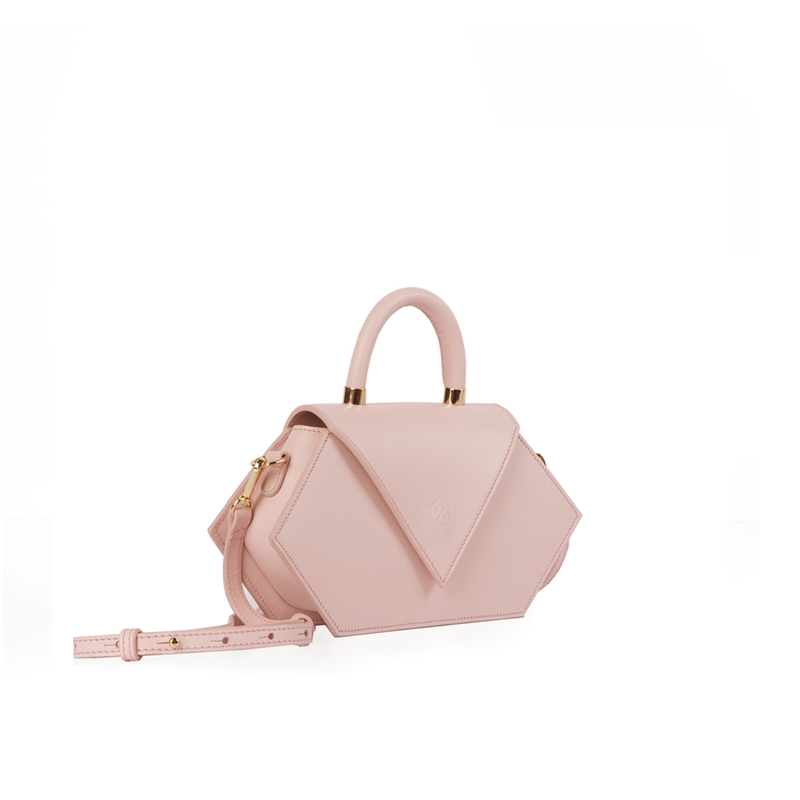 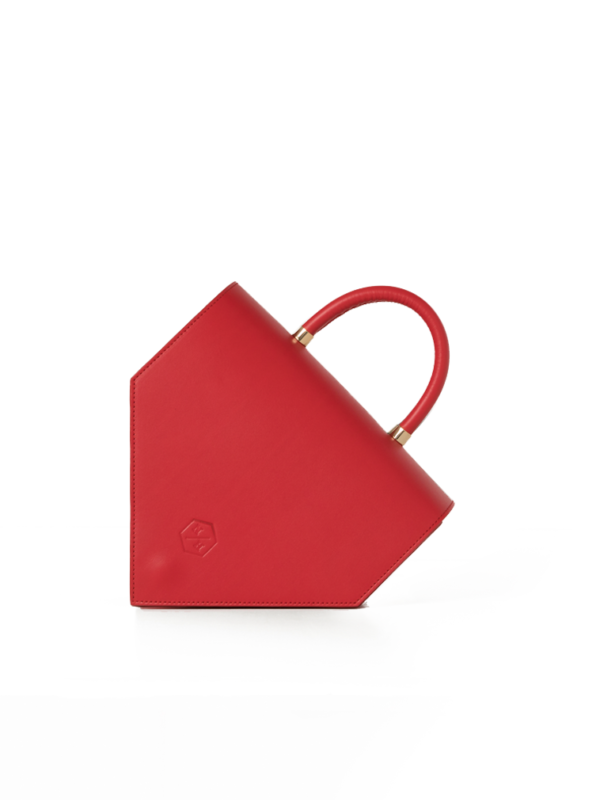 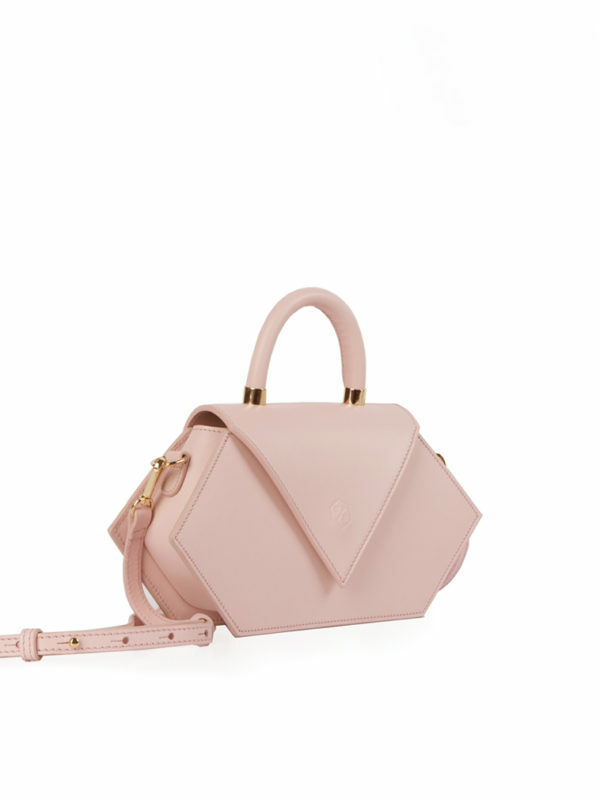 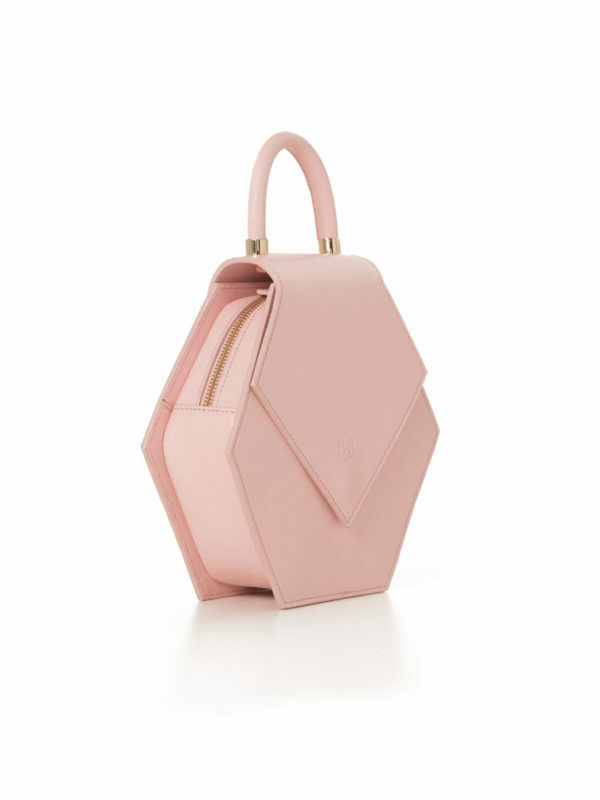 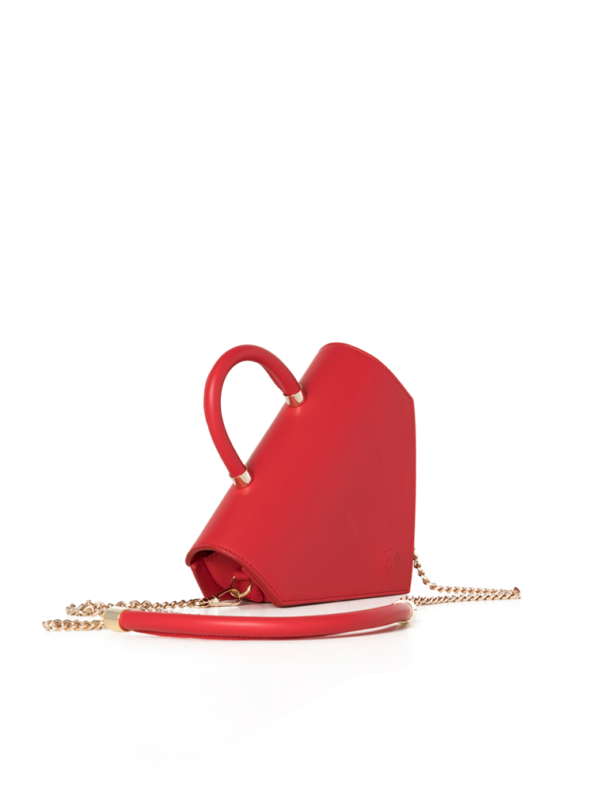 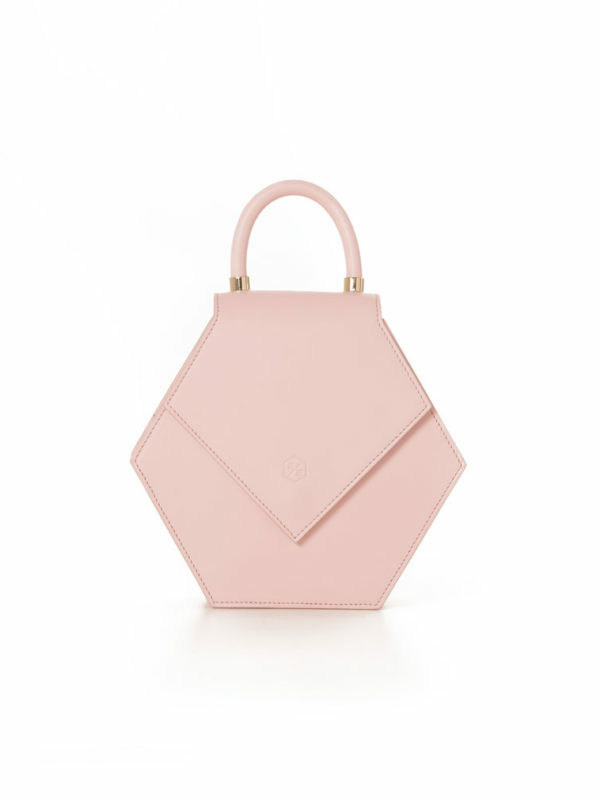 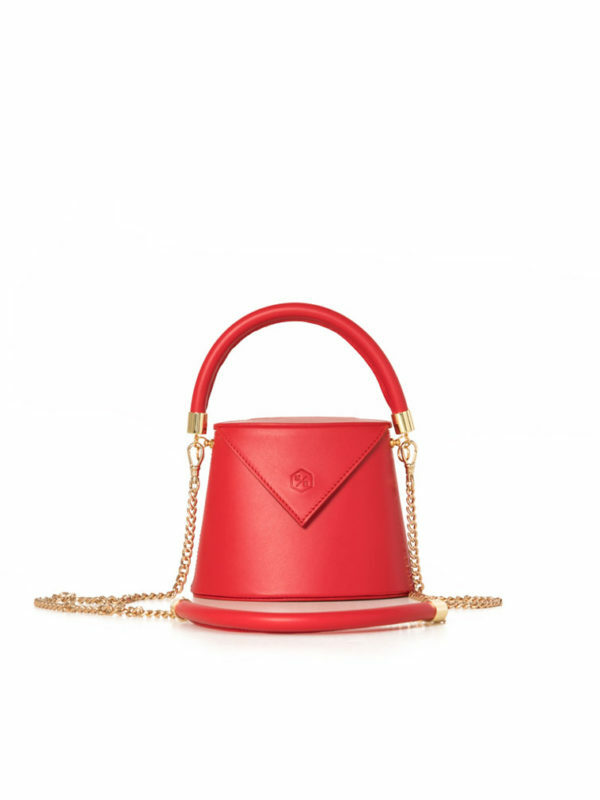 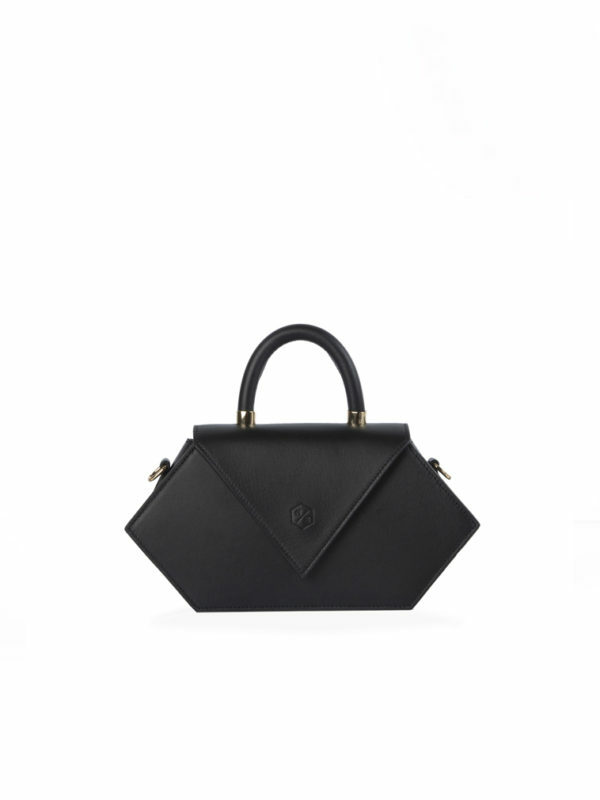 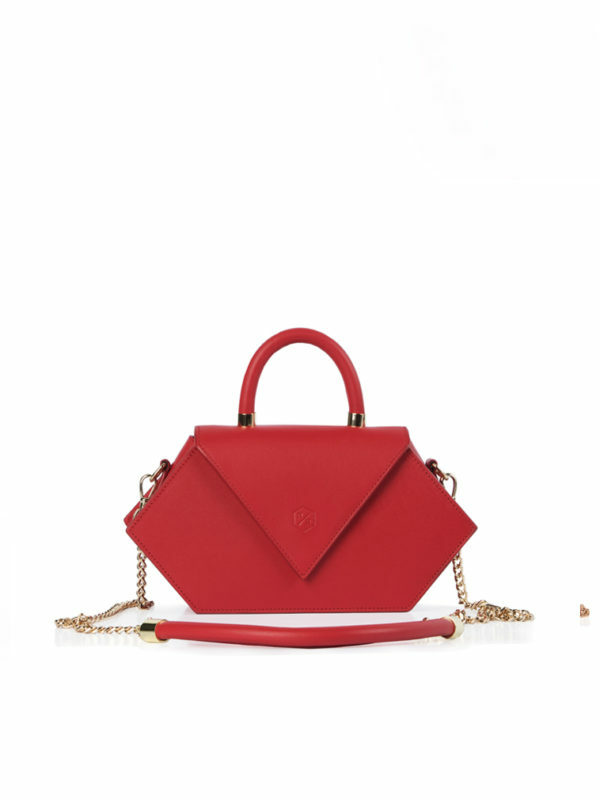 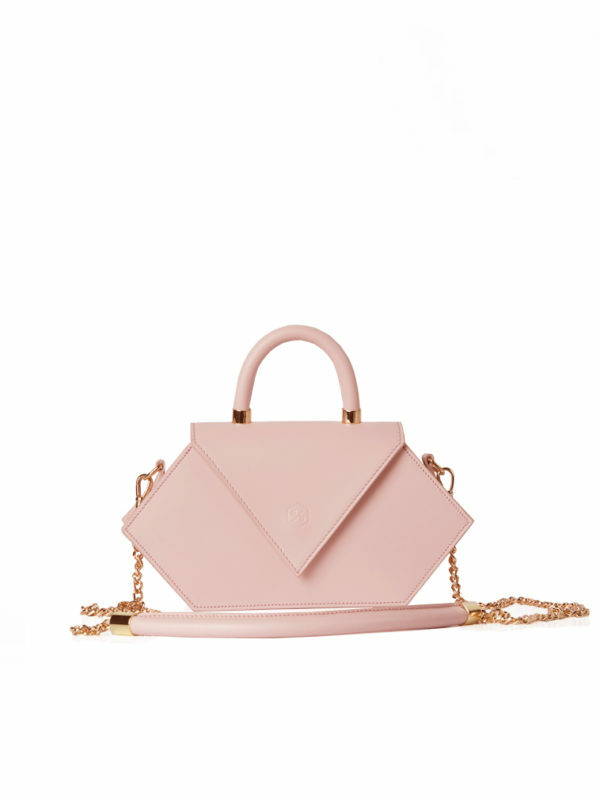 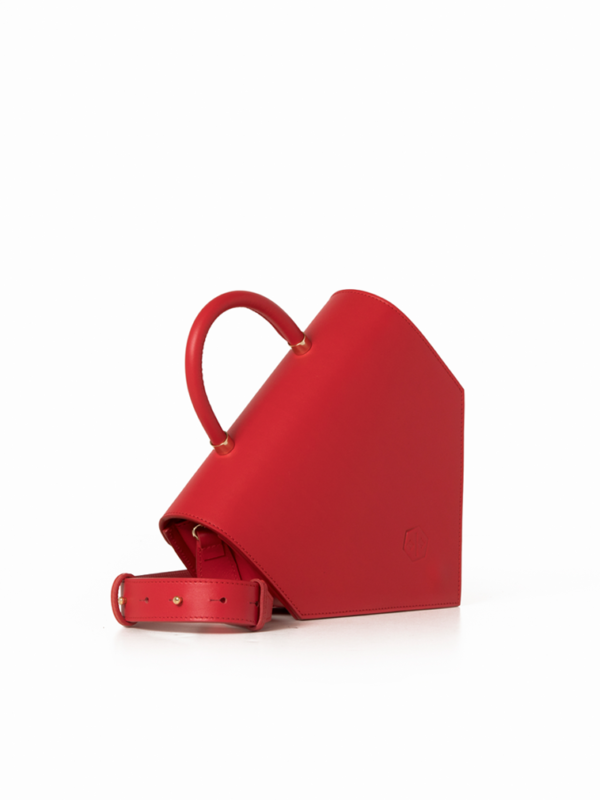 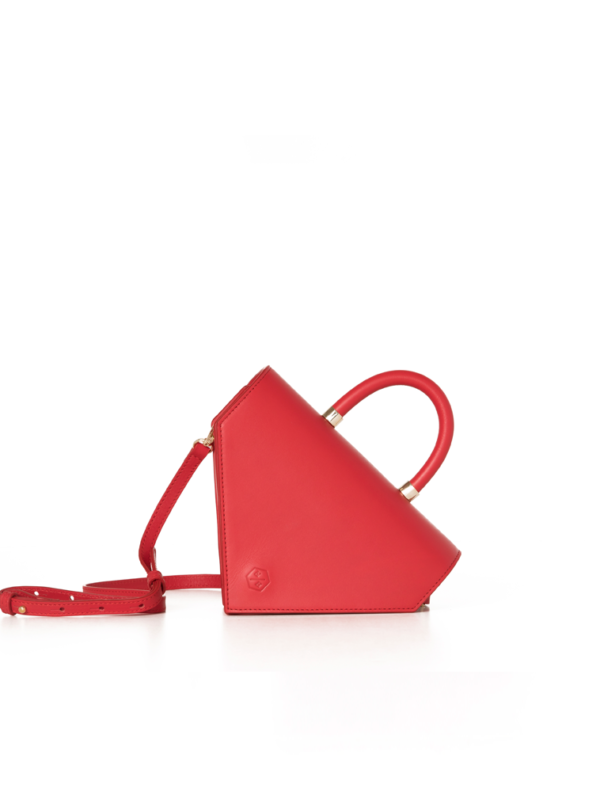 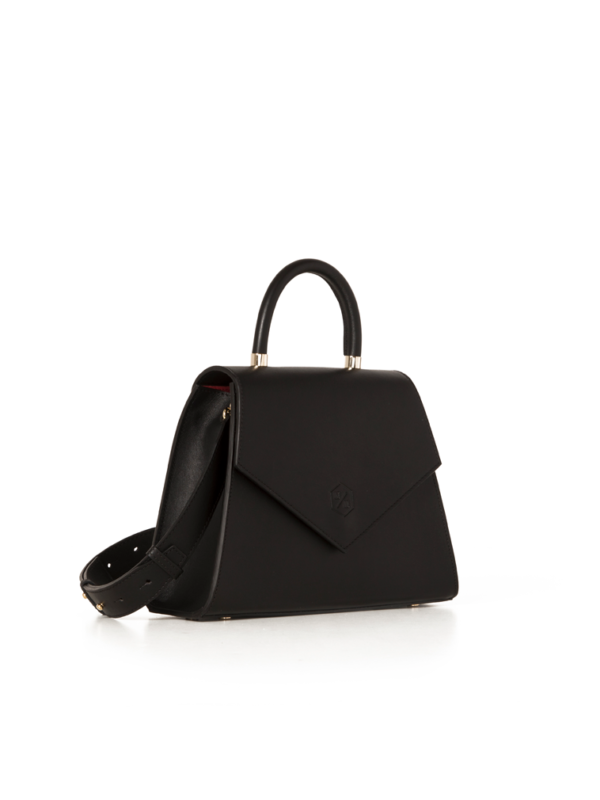 Meet the Audrey Compress bag, the smallest version of the classic Audrey bag. Wear it with or without its detachable strap and choose between the chain or leather strap according to your personal style. 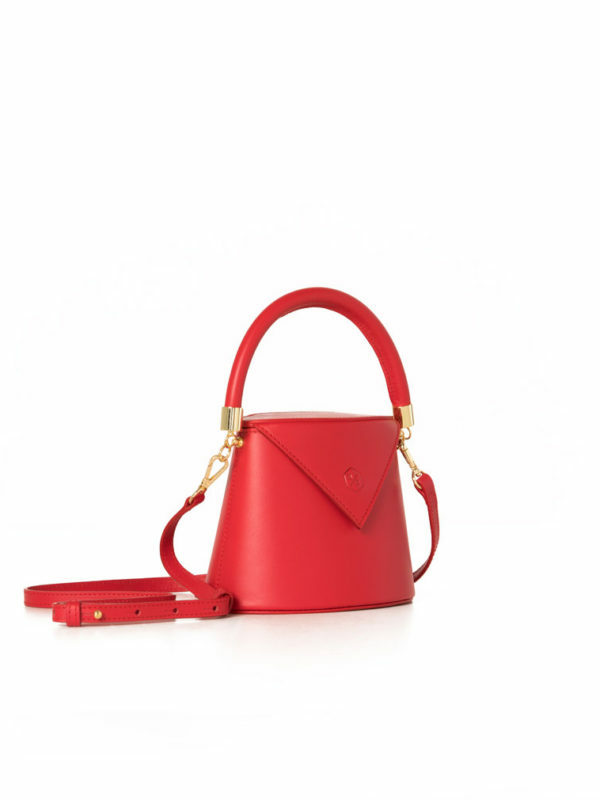 Fits: Plus size Smartphone plus size, keys, make-up, small wallet. 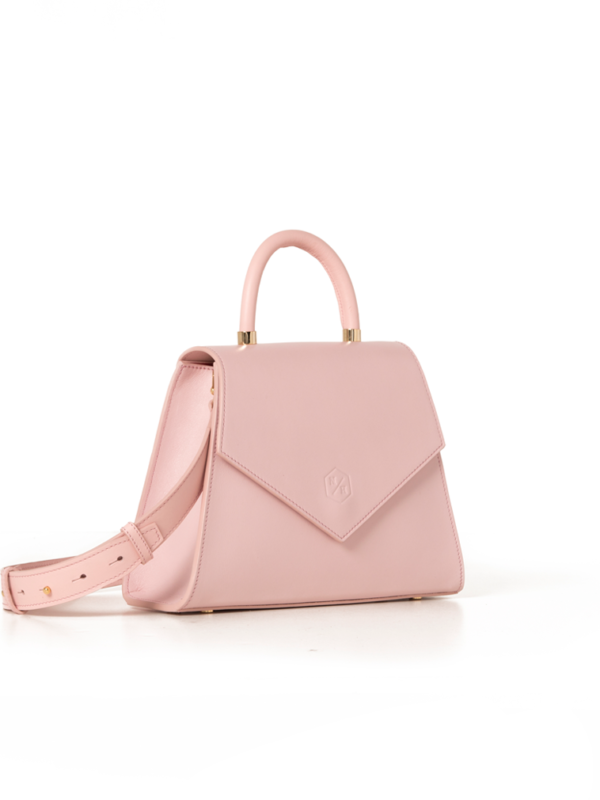 Model is 1,75 wearing the smallest Audrey size.